This is an informational site about the 31 constituent colleges that comprise Cambridge University. Please note that we have no official affiliation with the University of Cambridge, nor with any of its colleges. 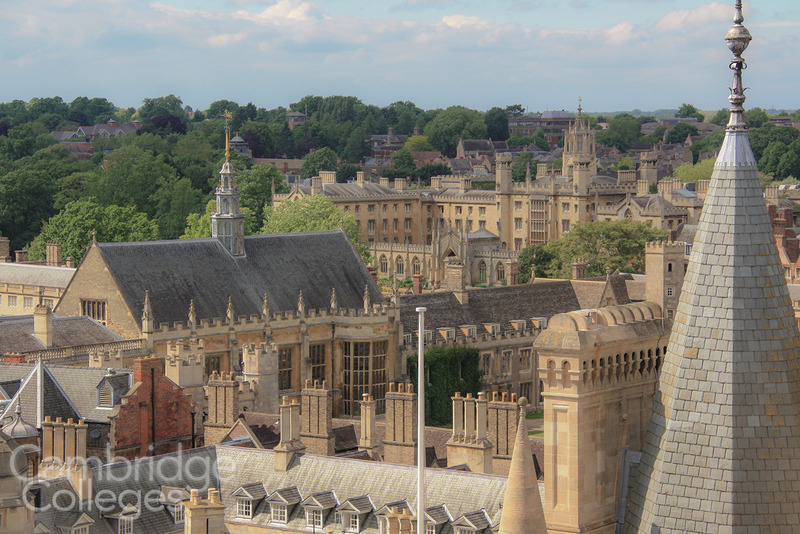 What we do possess are a particular set of skills, skills honed over many years of living and working in Cambridge, submersing ourselves in the history, culture and folklore of this wonderful city. Whilst every effort has been made to ensure that the information presented on this site is as accurate as possible, from time to time mistakes may occur. If you discover any inaccuracies please contact us and we will aim to remedy it immediately. We give thanks to the many, dedicated historians who have passed before us and who have taken the time to document the intricate history of Cambridge, the University and the colleges. We are in the process of building a page where we can recommend historical texts and sources. This area will also, over time, be developed into an on line shop where you can purchase copies of books, maps, and other merchandise relevant to Cambridge. All content on this site is either the copyright of www.cambridge-colleges.co.uk and its operators, or is being used under the creative commons licence and will be attributed appropriately.